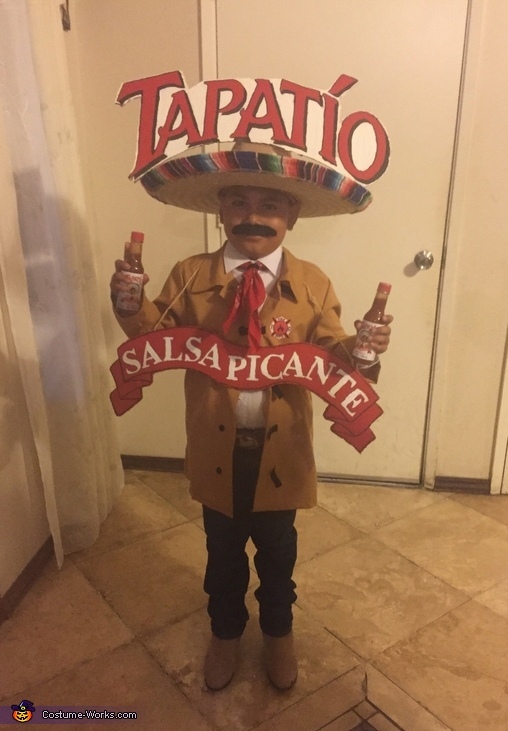 Tapatio is one of my favorite hot sauces. So why not make a costume. Well here is the results.